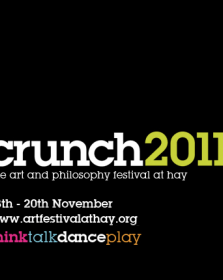 Crunch 2011 brings together a host of leading contemporary artists, performers and philosophers. Now in its 4th edition, it is annually held in Hay-on-Wye, the Welsh village internationally renowned for its literary festival. This years theme is Awake in the Universe which explores how we can be lifted from our emotional slumbers by re-awakening our imaginations and letting our creativity grow. The festival, running from the 18th - 20th November 2011 which also features talks, debates and live music, will be host to an impressive range of cultural, artistic and intellectual figures including Serpentine director Hans-Ulrich Obrist, leading Courtauld scholar Julian Stallabrass and acclaimed artist Jake Chapman. 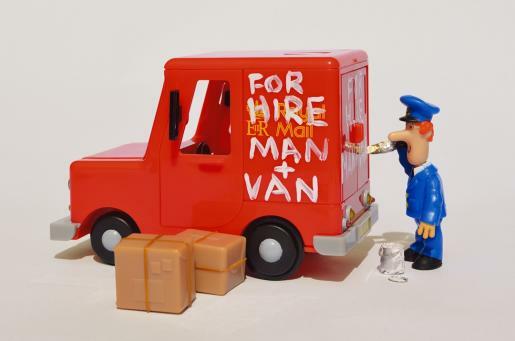 At the Art Pavillion, Andipa Contemporary will be showcasing the work of War Boutique and Slinkachu. 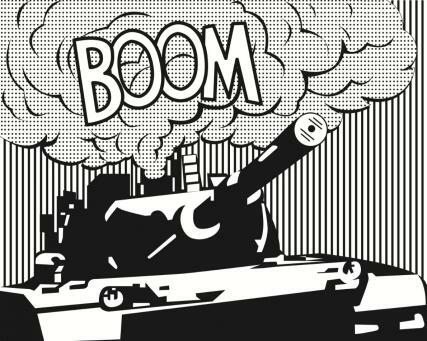 Both artists engage with todays social and political issues using their knowledge of their respective media and a good dose of irony. 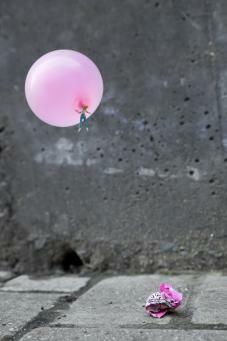 Slinkachu, named as one of the leading figures in Urban Art, is best known for creating (and then abandoning) tiny installations around the city and recording these photographically. Following his successful exhibition in March at Andipa entitled Concrete Ocean, some of Slinkachu?s most iconic works will be available at Crunch. War Boutique symbolically transforms instruments of war and destruction into constructive items embodying creativity, peace and critical social commentary. His first gallery exhibition was held at Andipa in July 2011 and War Boutique is currently the artist in residence at Our Lady of Sorrows church in Southwark, London.